Comments are off. 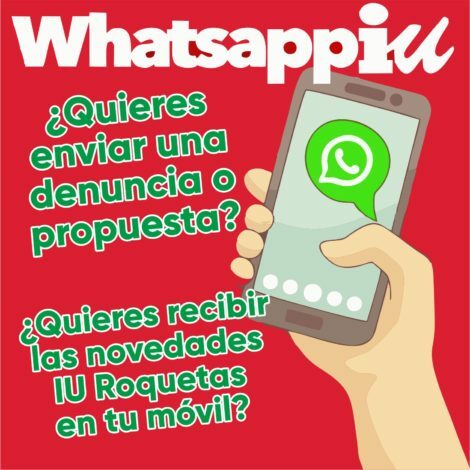 Posted by Consejo Local	on martes, octubre 30, 2018 at 19:04. Comments are off. Posted by Consejo Local	on jueves, octubre 25, 2018 at 19:46. Comments are off. Posted by Consejo Local	on miércoles, octubre 24, 2018 at 19:00. Comments are off. Posted by Consejo Local	on lunes, octubre 22, 2018 at 18:47. Comments are off. Posted by Consejo Local	on miércoles, octubre 17, 2018 at 15:00.